As the fourth oldest of nine, Father Sedlacek grew up experiencing the closeness of family and faith on his family’s dairy farm in Cornell. Father Sedlacek attributes his priestly ordination to his diverse experiences throughout his time in seminary, from attending University of St. Thomas in St. Paul, MN, while residing at St. John Vianney College Seminary, to attending the Pontifical North American College (NAC) in Rome, merely a 7 minute walk from the Vatican. 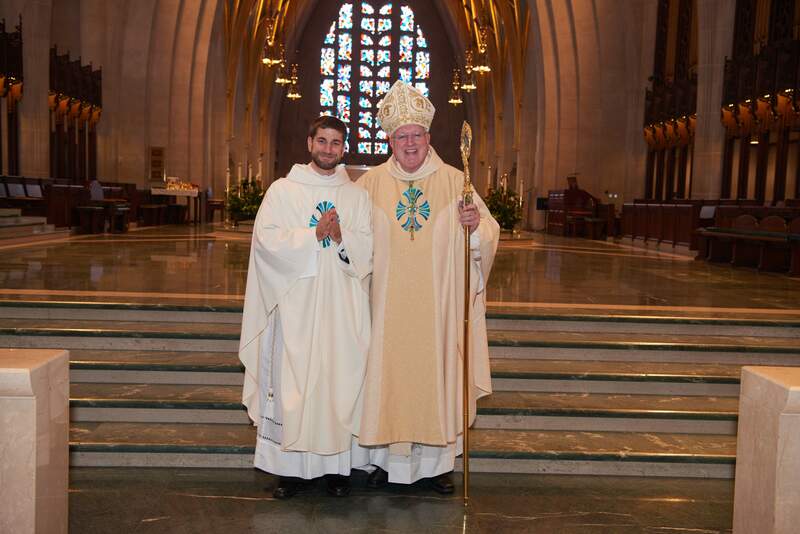 What he learned on his journey allowed him to experience for himself that God was calling him to the priesthood.